Hello everyone! 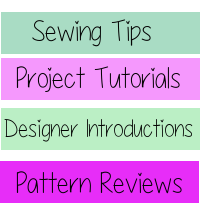 I’m Jennifer the designer/owner of Snuggle My Baby Patterns! 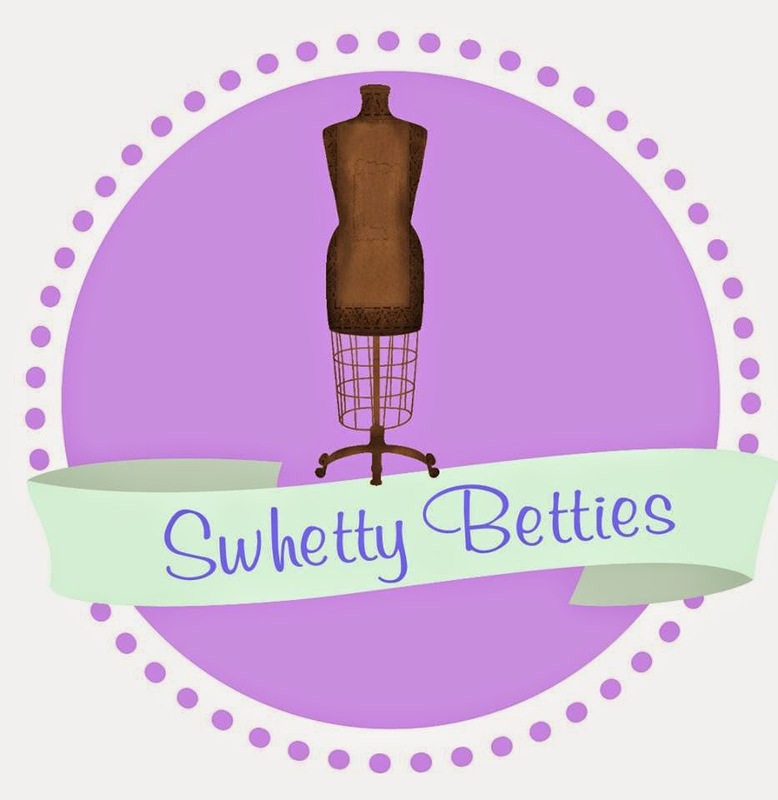 I am so happy to be able to do another Aspiring Designers Challenge for the Swhetty Betties! My newest pattern, Susan’s Button Up Tunic/Dress, has just released today! It come in sizes 2T through 12 years, and has a tunic length or a dress length. This pattern also offers printing in layers! Susan’s Button Up Tunic/Dress is a pattern that is vintage inspired and can be made unique in so many ways! or dress it up with some beautiful embellishments like lace or pipping! You could also use my free flutter sleeve pattern (available in my group under the files) and make this Tunic/Dress completely different! Susan’s Button Up Tunic/Dress is a pattern that will work all year round, just layer it over a long sleeve tee in the colder months! Whichever way you decide to make Susan’s Button up Tunic/Dress, your little girl is sure to love it! Susan's Button Up Tunic/Dress is currently on sale and available in my Etsy shop! My friend's grand baby would look so adorable in this.